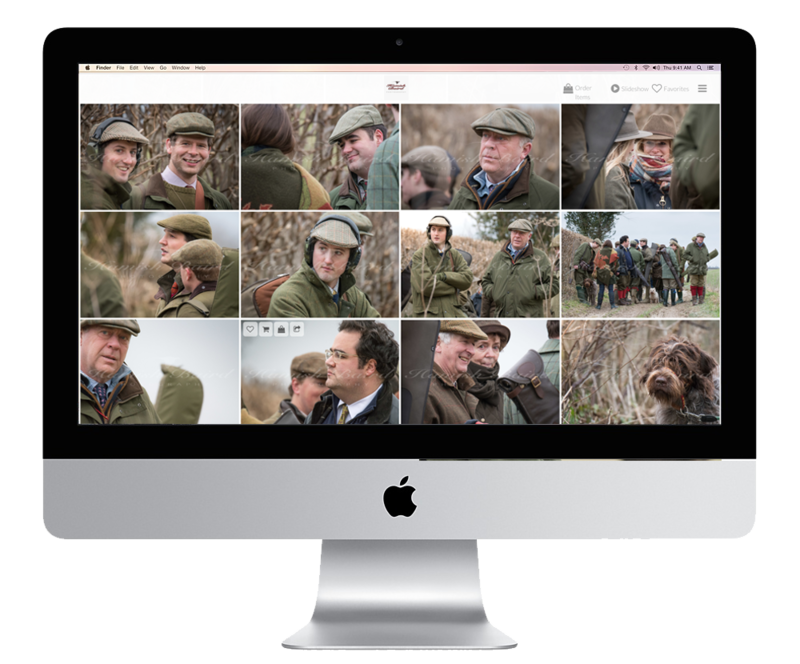 The Photo Gallery is a password-protected page where all your photos from the day are uploaded, stored and available for twelve months. 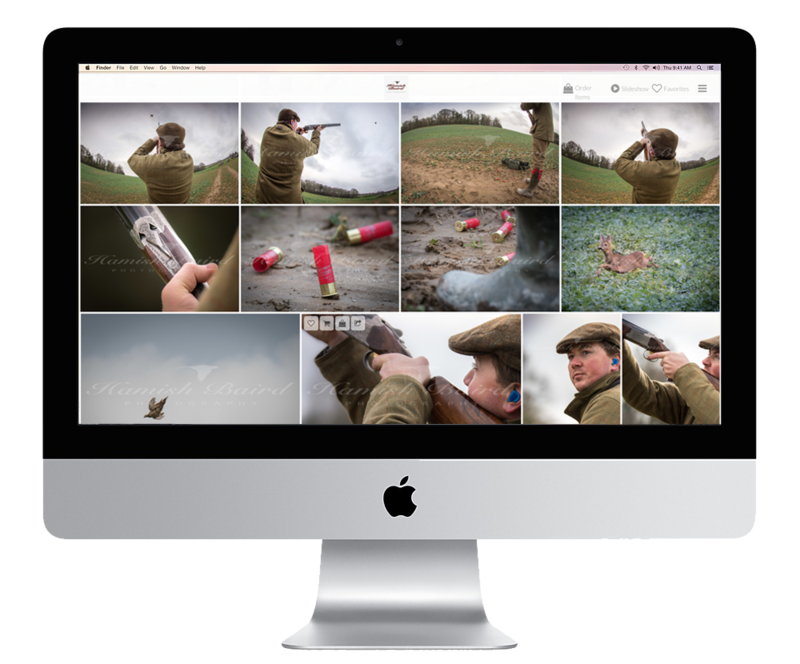 Within one day of the shoot, I upload a minimum of the best 175 photographs from your shoot day to the gallery and then email you the link and password to gain access. A permanent link to your gallery can also be found on this website under the 'Your Photos' tab. 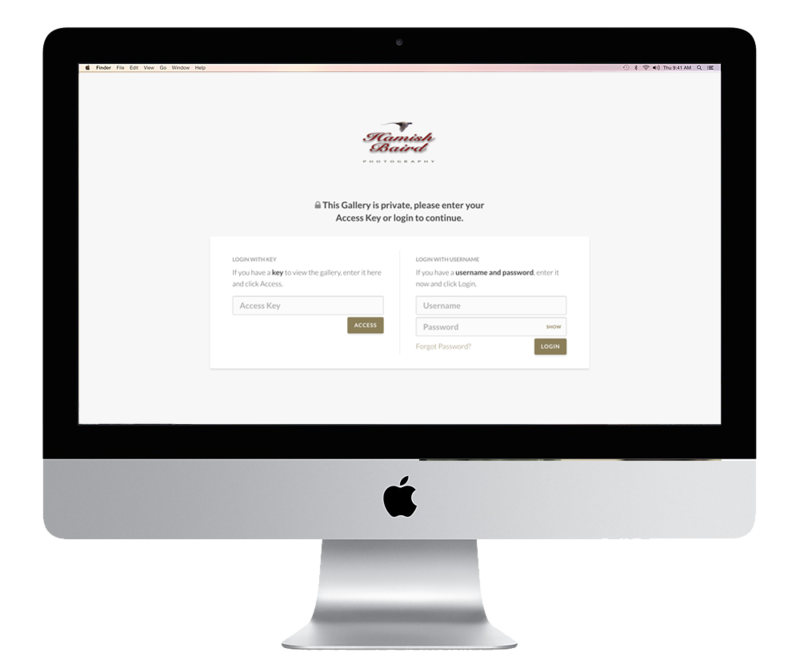 Incorporating a beautiful cover page and three different formats to view your photos in (thumbnail, single and slideshow) the gallery is a user-friendly, elegant space in which to view, navigate or order your photobook from. Price: Included in the service of Shoot Day Photography.